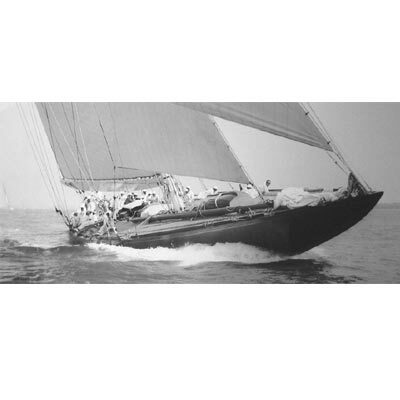 Sailing yacht ‘Endeavour’ is a 130 foot J Class classic sailing sloop which was launched in 1934 and embodies one of the most formidable and famous sailing yachts in the world. 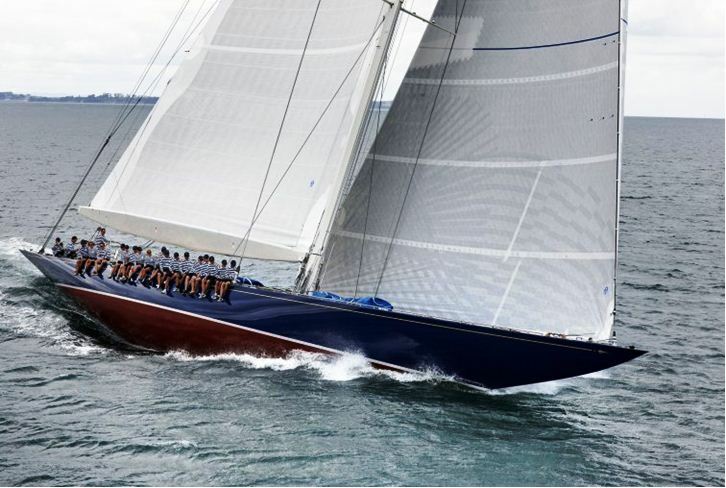 Following her 2011 refit, she is in an ‘as new’ condition and is ready and waiting to give you the exhilaration of the powerful sailing of yesteryear. 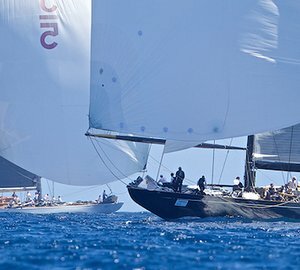 Her high sailing performance is matched only by her truly elegant interior accommodations and extremely high standard of craftsmanship, catering, service and facilities. 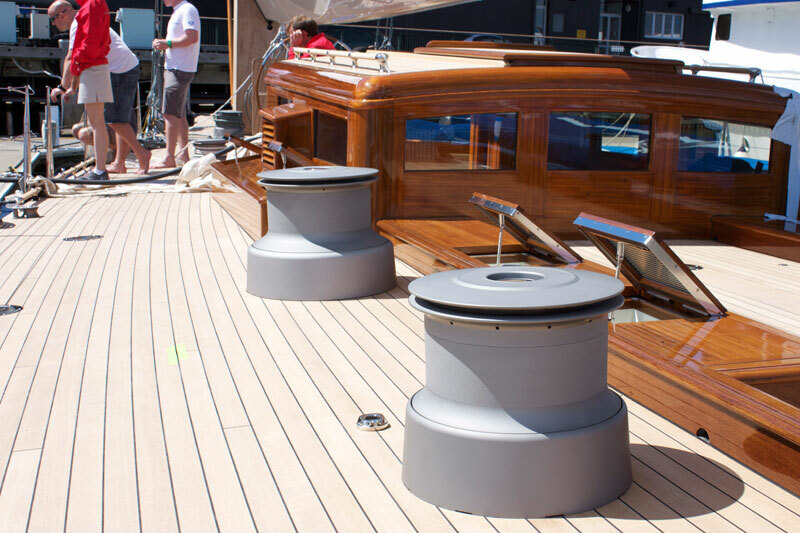 Sailing yacht Endeavour has now been almost entirely rebuilt in such a way that her quality of workmanship and sleek lines are entirely consistent with her original condition. 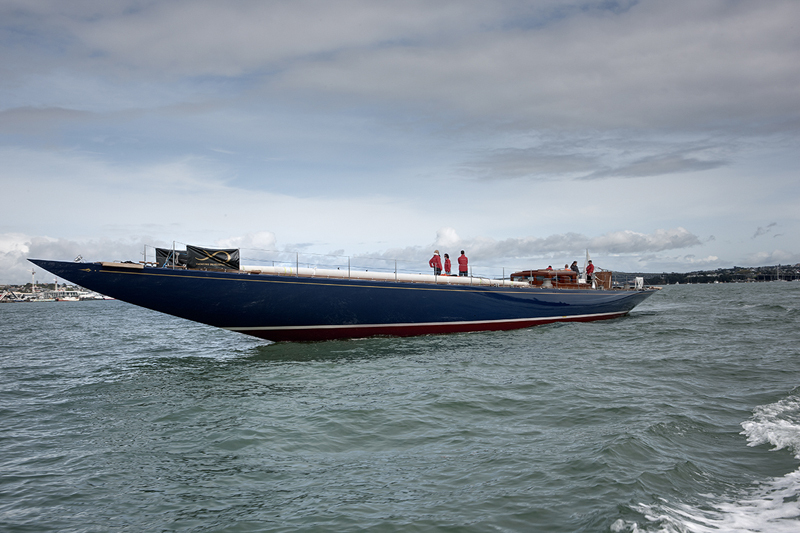 She does, however, boast the recent technology and increased performance of a modern yacht. She has a powerful engine and generators as well as bow thrusters, an aluminium mast and boom, hydraulic winches and a water-maker and all the latest electronic entertainment and navigation and equipment one could desire. 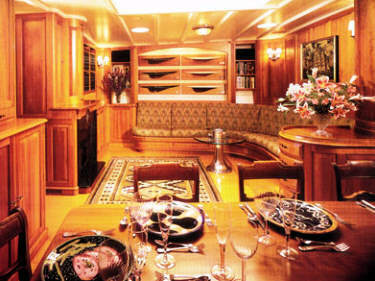 Endeavour's saloon and dining area is an amazingly memorable space for charter guests to relax and entertain. 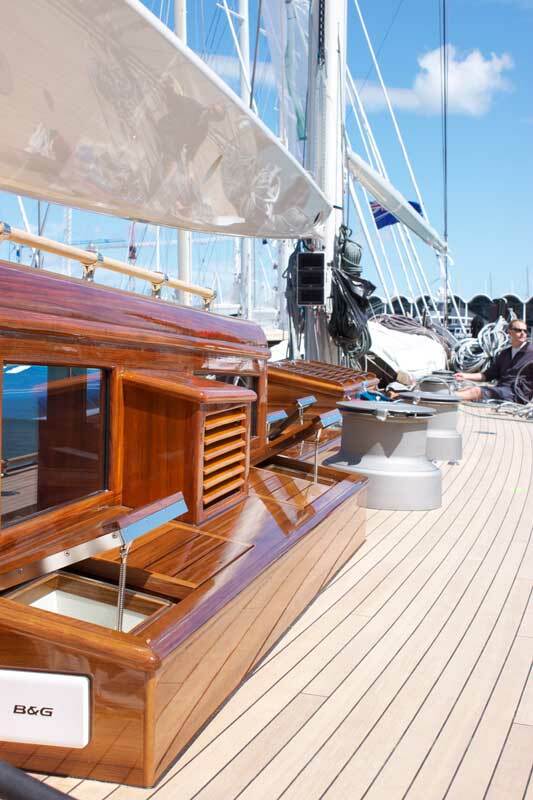 Her interior joinery is American Cherry wood raised panels, nickel plated fixtures and locust sole. 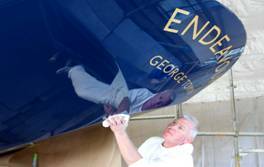 The crew of classic charter yacht Endeavour are professional and amongst the best in the business. They include the captain, first mate, engineer, chef, steward, stewardess, as well as three deckhands. The fantastic friendly crew will pamper you with first-class service and absolutely fabulous cuisine during your yacht charter. 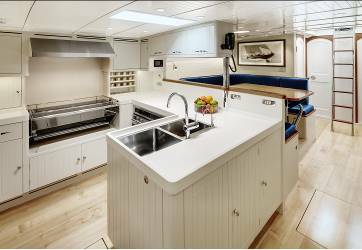 As a lady who has been brought into the contemporary world, Endeavour provides all the modern electrical entertainment systems and yacht water toys. 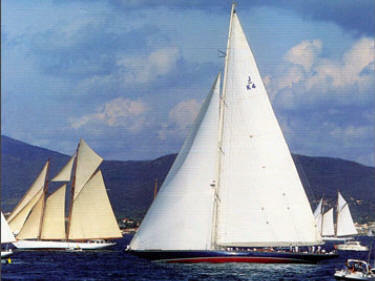 Have you ever helmed just a famous, powerful and impressive classic yacht? It will be no problem if you wish to spend most of your day helming the greatest yacht in the world, the mighty Endeavor under full sail! Sailing yacht Endeavour has been awarded the best Refitted yacht at the 2013 World Superyacht Awards and her extensive 18month refit, which concluded in October 2011, included the replacement of the complete weather deck, new deck equipment, relocation of steel deck framing, reconfiguration of the accommodation forward and new interior. 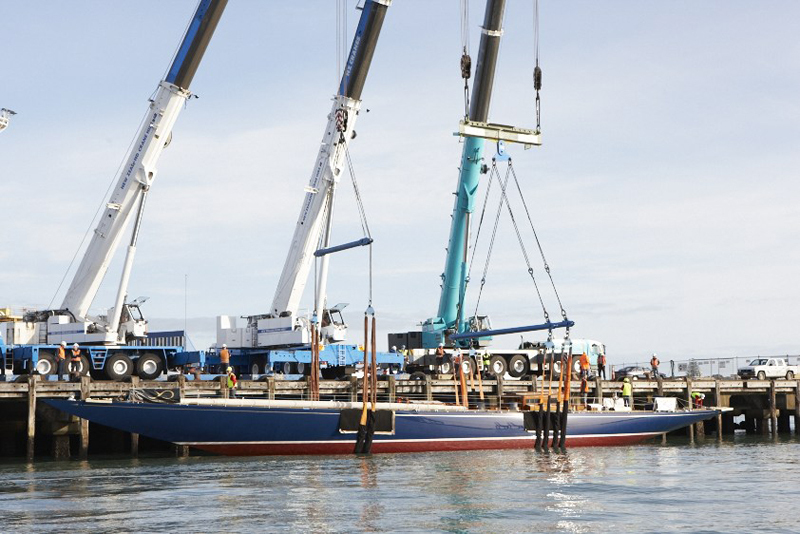 The main engine, electrical system, electronics, air conditioning, hydraulics bow thruster and winches were all replaced. A new carbon fibre mast was built by Southern Spars and the new interior was built in house by Yachting Developments tradesmen. Dykstra & Partners, Naval Architects, have been instrumental in the design of the new sail plan, deck layout, and structural engineering. 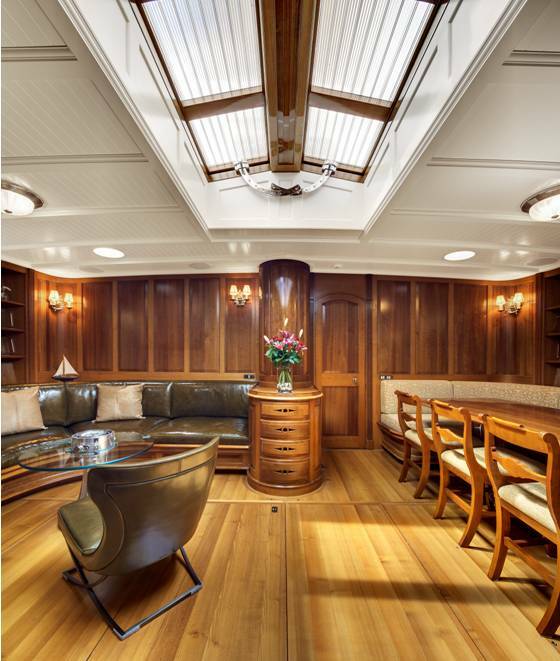 The interior was collaborated by John Munford and Adam Lay Design Studios to ensure the originality of the boat was maintained. 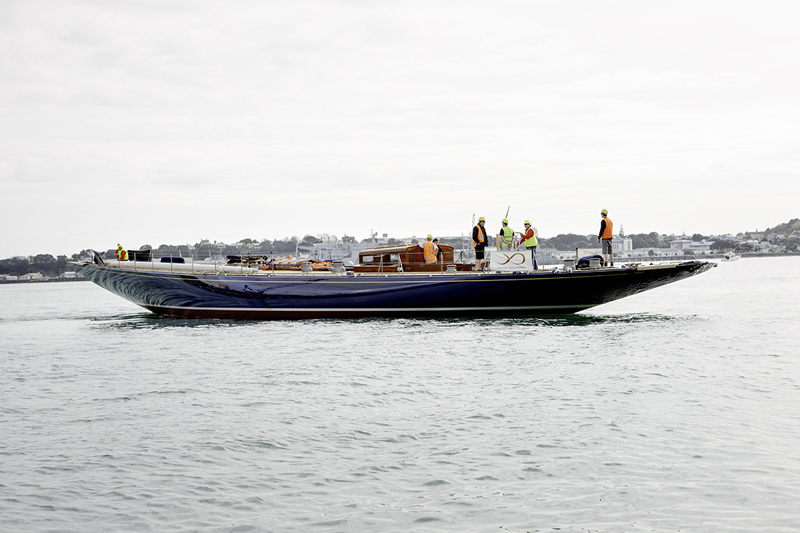 Care was taken throughout the refit to preserve as much of the vessel as practical, yet still enhance performance and improve functionality. Classic Sailing yacht Endeavour is remarkably comfortable with accommodation for up to eight guests in four staterooms - two with queen berths, one with a king berth and one with twin berths. The staterooms adjoin their own baths with lovely heated towel bars and nickel plated shower enclosures. Endeavour’s master bathroom also features an over-sized bath tub. 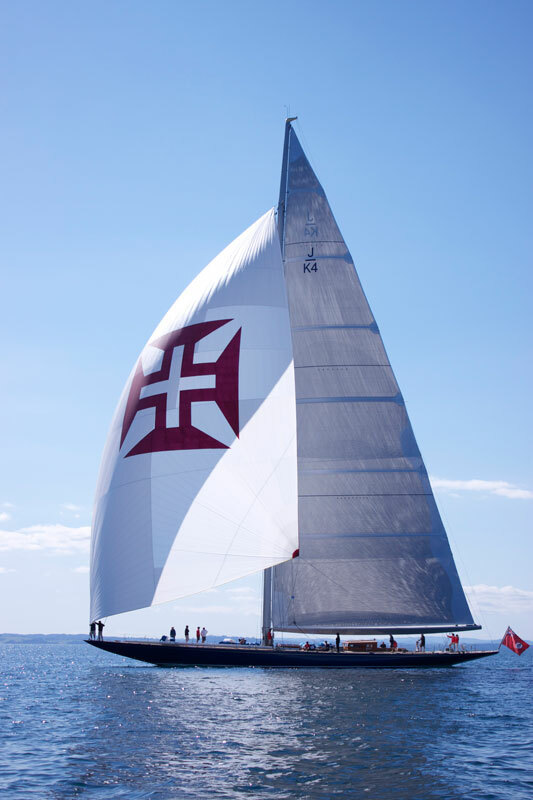 Luxury classic sailing yacht Endeavour offers the following amenities for your yacht charter vacation: a Zodiac Mark 2 tender with a 25 h.p. out-board engine, two wind-surfers, a dive compressor and a water maker. 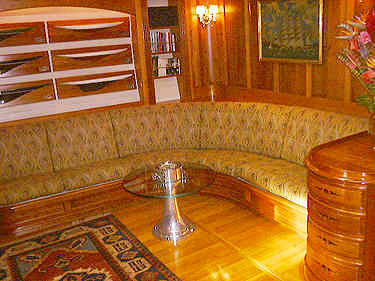 In the yacht’s Saloon is a 25 inch TV with VCR and an N.A.D. music system with a CD player and there are both indoor and outdoor speakers, a large library of CDs movies etc. Her Master stateroom also provides a Hi Fi music system with a CD player. 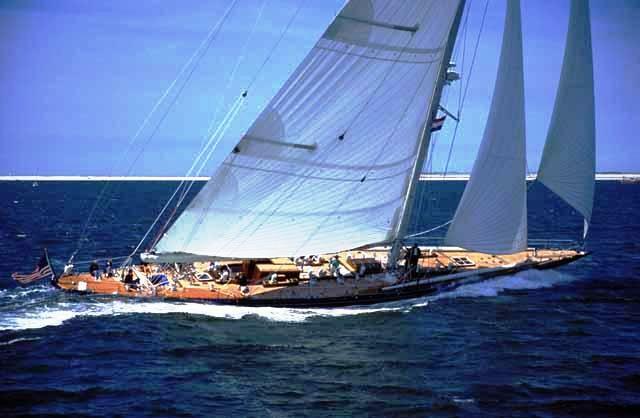 Sailing yacht Endeavour is fully air conditioned throughout the interior in all of her staterooms. 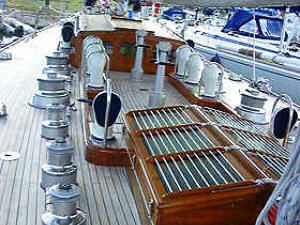 The yacht has up to date modern communication and navigation electronic equipment.